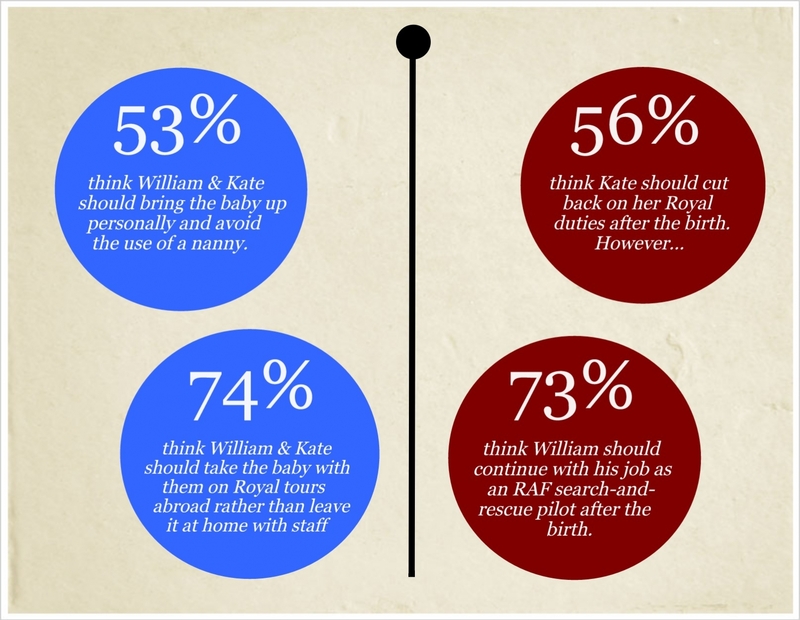 With the arrival of the Royal Baby now already overdue, Survation polled the public, on behalf of the Mail on Sunday, looking in depth into people’s attitudes towards the forthcoming birth and the monarchy in general. People surveyed were asked a number of questions about how they thought the baby should be raised, highlighting a popular belief that the child should receive an upbringing more in tune with the times, rather than the traditional royal upbringing. The popularity of the Royal Family in general is also set to be enhanced by the arrival of the new member. 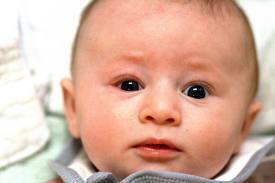 74% of people surveyed thought that the birth of the royal baby would boost the image of the Monarchy. 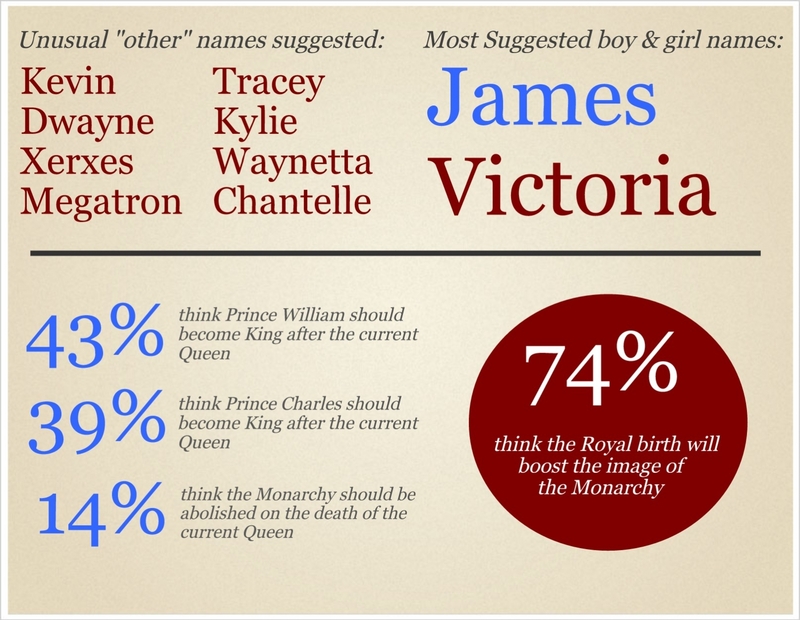 75% of people also agreed with the changes to the laws of succession, which will see the royal child eventually inherit the throne, regardless of whether it is born a boy or a girl. The Queen remains far more popular than any of our elected party leaders, enjoying a 72% approval rating (compare this with 37% for David Cameron, 21% for Ed Miliband, and 17% for Nick Clegg). 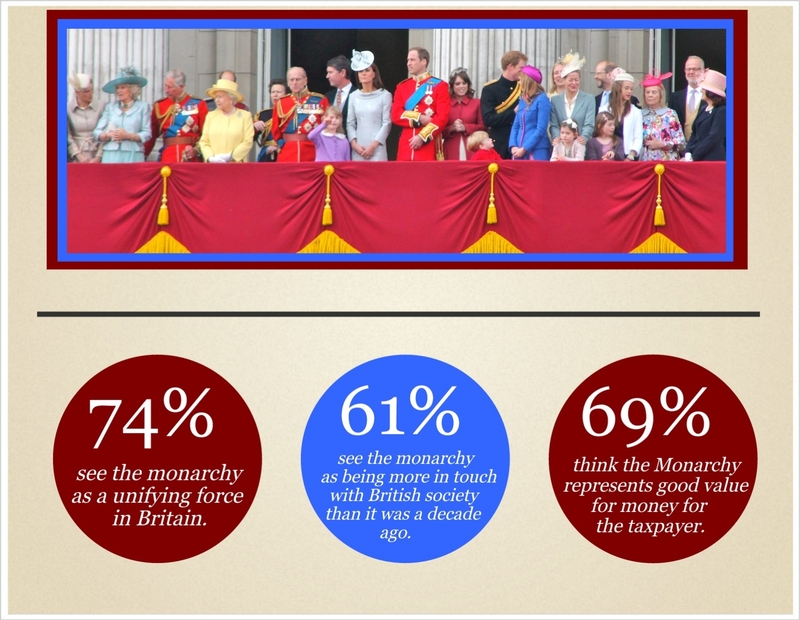 The majority of people (54%) see the monarchy as a unifying force in Britain, 61% see it as being more in touch with British society than it was a decade ago, and only 16% consider the monarchy to be a burden on taxpayer’s pockets.